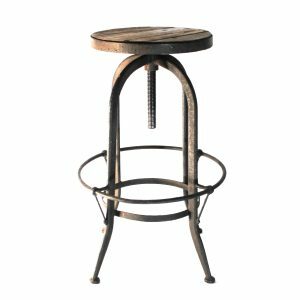 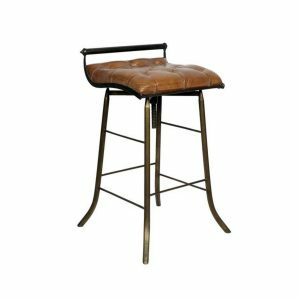 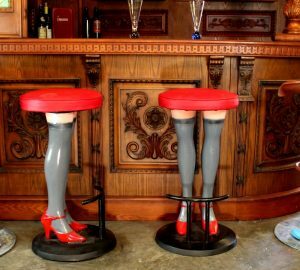 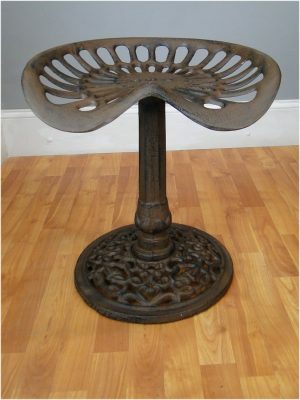 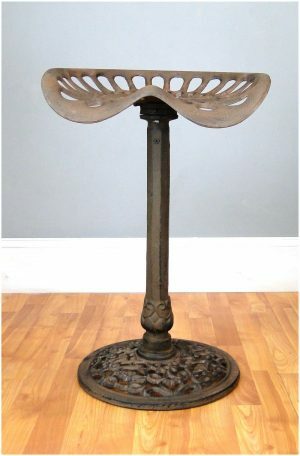 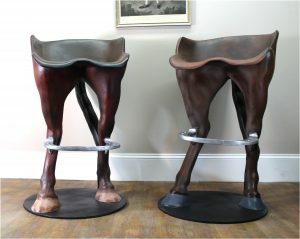 Browse our extensive selection of bar stools for your home, office, restaurant, café or diner. 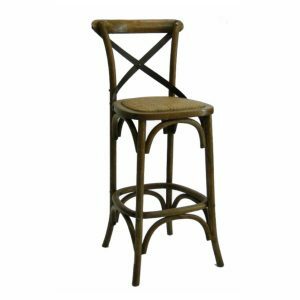 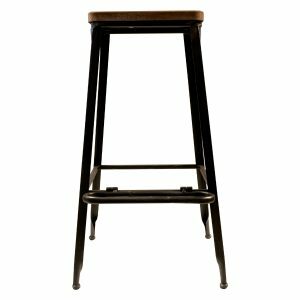 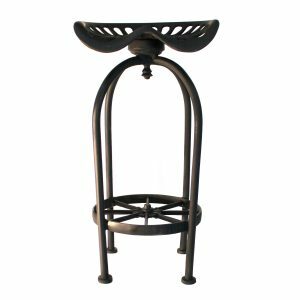 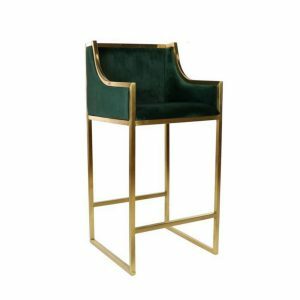 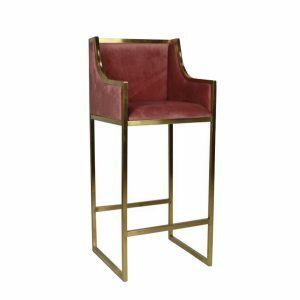 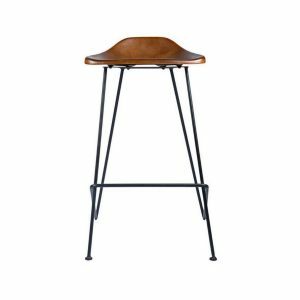 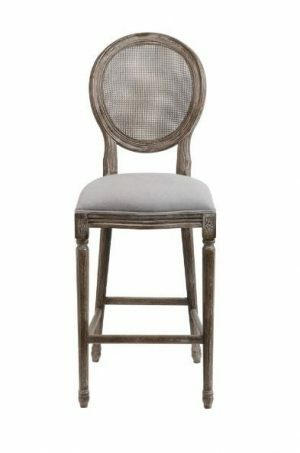 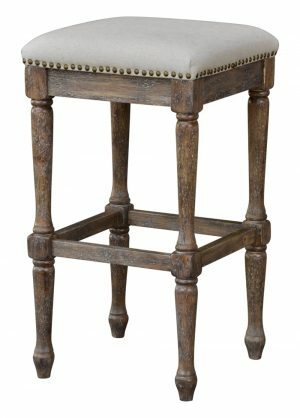 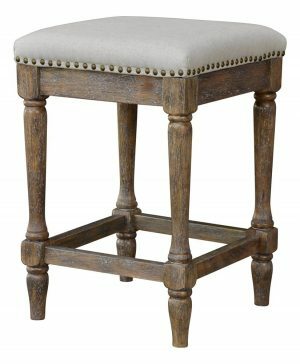 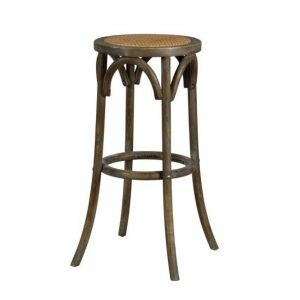 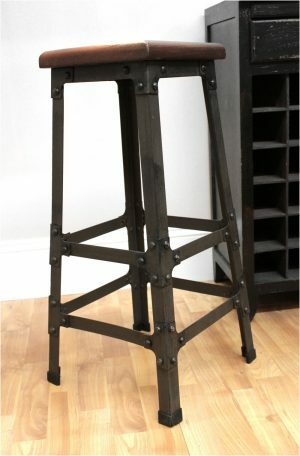 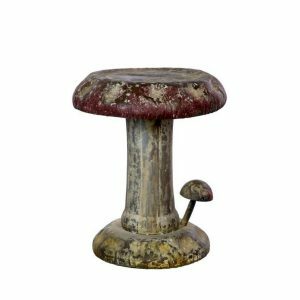 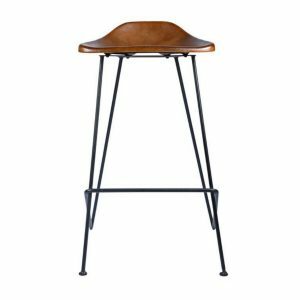 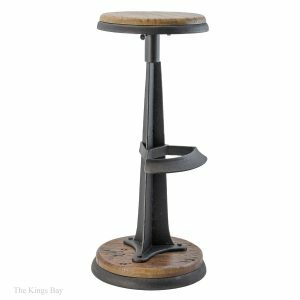 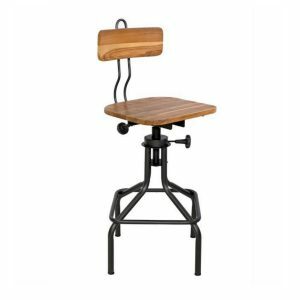 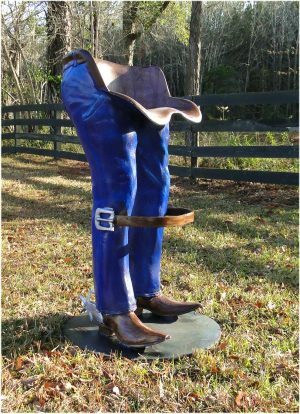 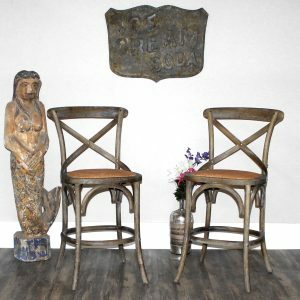 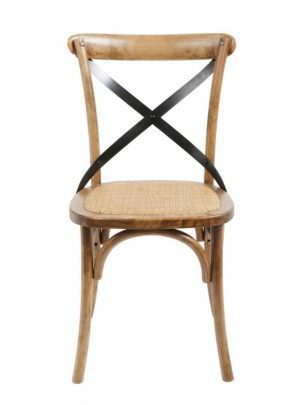 Shop now to outfit your kitchen, bar or game room with high quality counter height stools and chairs. 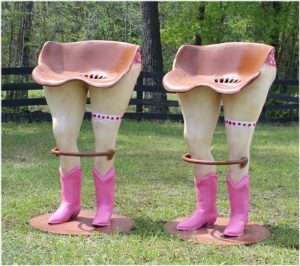 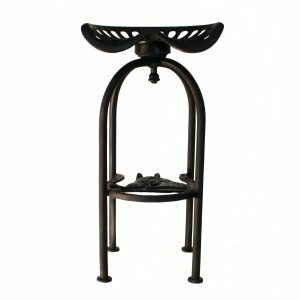 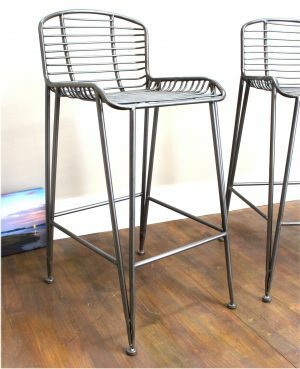 Our barstools are perfect for both residential and commercial use.